Bernalillo County’s Housing Department received the Lung Champion Award from the American Lung Association for the county’s progress toward smoke-free public housing. Smoke Free at Home is proud to be part of this celebration as eliminating smoking indoors is the only way to fully protect nonsmokers from secondhand smoke. Studies show smokefree air laws decrease secondhand smoke exposure among nonsmokers, reduce heart attack and asthma hospitalizations, and encourage smokers to quit.  Watch the video below for more information on the impact Smoke Free Housing has on Bernalillo County.